Watch: "Rights and Nationhood from 1948 to the Present"
The Tauber Institute supports lectures and conferences and carries out activities in partnership with Brandeis University centers and departments, as well as with other universities and organizations in the United States and abroad to study the history and culture of modern European Jewry. 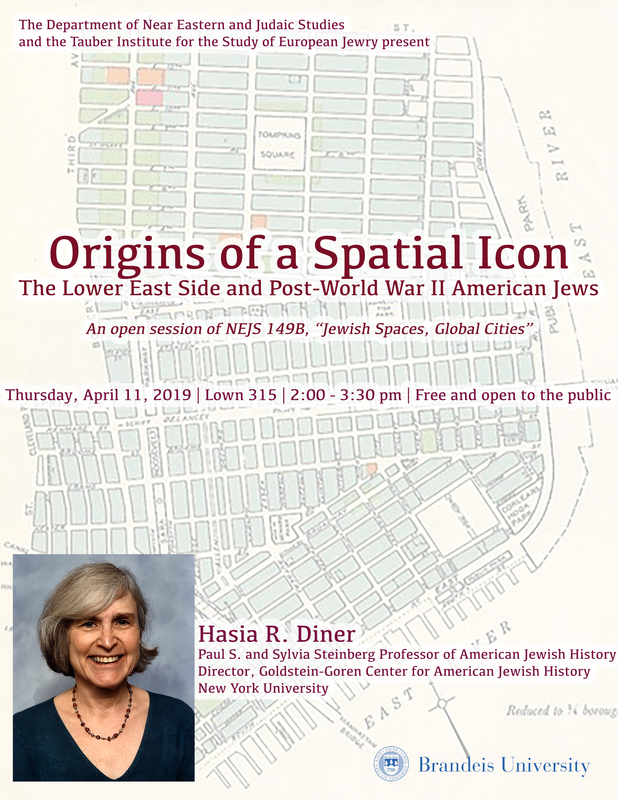 On Thursday, April 11, 2019, the Tauber Institute will host Hasia Diner of New York University giving the talk "Origins of a Spatial Icon: the Lower East Side and Post-World War II American Jews." The event is an open session of "Jewish Spaces, Global Cities" taught by Brandeis professor and Tauber faculty associate ChaeRan Freeze, and is free and open to the public. It will be held in Lown 315, 2:00 - 3:30 pm. 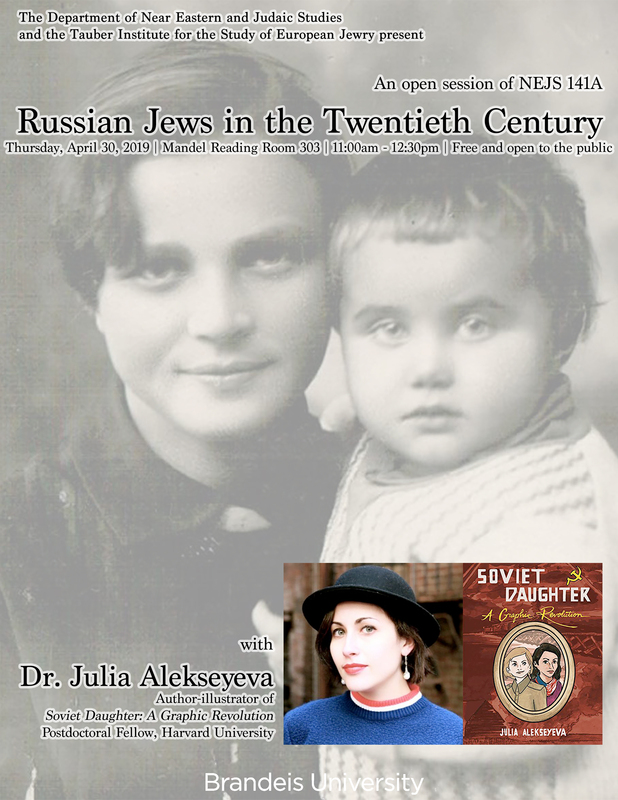 On Tuesday, April 30, 2019, the Tauber Institute welcomes Julia Alekseyeva, author-illustrator of Soviet Daughter: A Graphic Revolution, to an open session of "Russian Jews in the Twentieth Century," taught by Brandeis professor and Tauber faculty associate ChaeRan Freeze. The event is free and open to the public and will be held in Mandel Reading Room 303, 11:00am - 12:30pm. At the conclusion of the international scholars workshop "1948: The Jewish Quest for Rights and Justice in the Postwar Moment," the Tauber Institute hosted a roundtable discussion with Ron Liebowitz, president of Brandeis University; Stephen Whitfield PhD '72, the Max Richter Professor Emeritus of American Civilization; Jonathan Sarna '75, MA '75, the Joseph H. and Belle R. Braun Professor of American Jewish History; and Deborah Dash Moore '67, the Frederick G.L. Huetwell Professor of History at the University of Michigan. 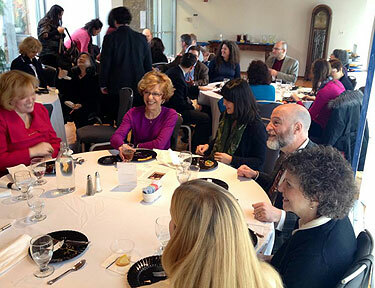 The discussion was entitled "1948: Seeking Social Justice - 70 Years of Brandeis University." 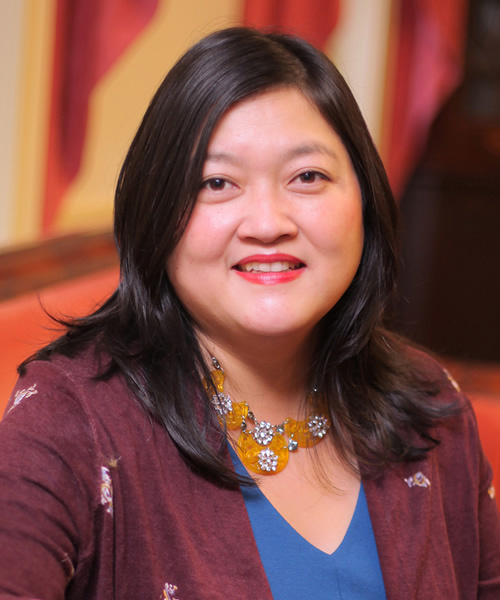 The latest meeting of the Jewish Studies Colloquium featured Dorothy Kim of Brandeis University presenting the paper "Embodying the Database: Race, Gender and Social Justice." The colloquium provides a forum for graduate students and faculty from Brandeis University and academic institutions around the world to discuss their current research and works-in-progress. The forum engages a wide range of topics in Jewish studies from history and thought to political and national identity.